Huawei Nova 3's lowest price in Pakistan is 54,989. 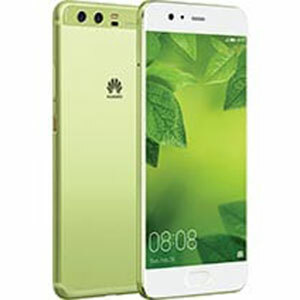 The online store iShopping offers the best price for this Huawei Mobile when compared among 3 sellers. 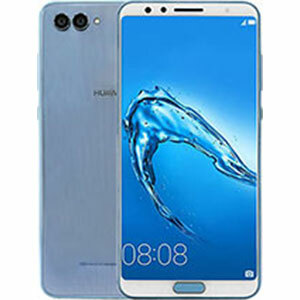 Is Huawei Nova 3 Waterproof? Huawei Nova 3, a mid-tier device launched by Huawei in July 2018 is fully loaded when we talk about specs. 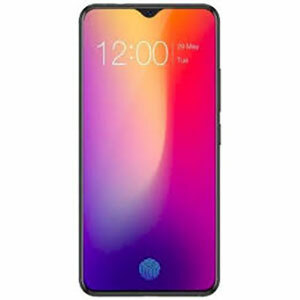 The device comes in a beautiful gradient finish with glass back and houses a notch display. 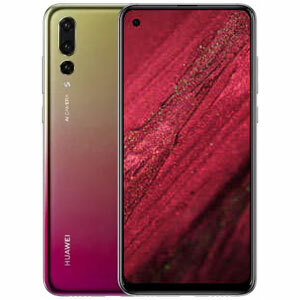 However, these features aside Huawei has not added any water and dust resistance in this phone which may be a deal breaker for some people. Does Huawei Nova 3 come with Fast Charging Support? Huawei Nova 3 does come with fast charging support and a fast charger is also given by Huawei along with phone so users don’t have to buy a separate charger. However, this phone despite coming with glass back does not support wireless charging. 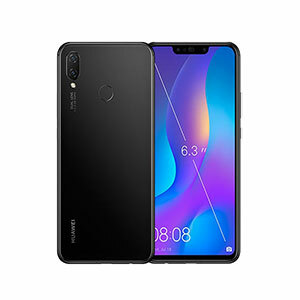 In how many colors is Huawei Nova 3 available? 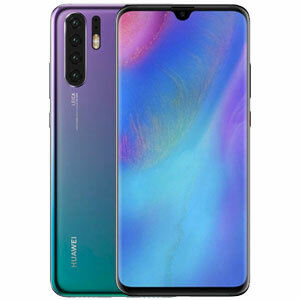 Huawei Nova 3 is available in three color options which are Iris Purple, Airy Blue, and Black. 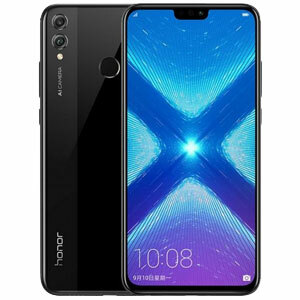 How is Huawei Nova 3 different than Huawei Nova 3i? Huawei launched two variants of Nova 3, the Nova 3 and Nova 3i. Nova 3i was marketed as a budget device where Huawei dropped some specs from Nova 3 to price Nova 3i a bit lower. Let us point out the main differences between the two. Let us start with the chipset where Nova 3 comes with Kirin 970 chipset and Nova 3i comes with Kirin 710. Both are octa-core processors however, Kirin 970 tend to perform better due to higher clock speeds and smooth multitasking and battery efficiency. Nova 3 houses Mali-G72 MP12 GPU in comparison with Mali-G51 MP4 of Nova 3i. On the software side, both phones come with Android 8.1 (Oreo) outside the box along with EMUI 8.0 on top of it. 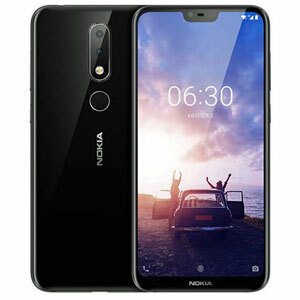 If we talk about the battery, Nova 3 offers 3750 mAh battery where Nova 3i comes with 3340 mAh cell. Both phones offer the same display size and technology. Camera wise both phones come with dual front cams and dual back cams. The difference lies in rare mounted cameras where Nova 3 has got 24MP lens in comparison with 16MP lens of Nova 3i. Both phones do offer dual SIM support along with expandable storage up to 256GB. If we talk about storage and memory, the base models of both phones come with 128GB of storage. The main difference lies in RAM where Nova 3 comes with 6GB of RAM as compared to 4GB RAM of Nova 3i. Lastly, Nova 3 comes with USB Type-C where Nova 3i is still using old Micro USB technology.